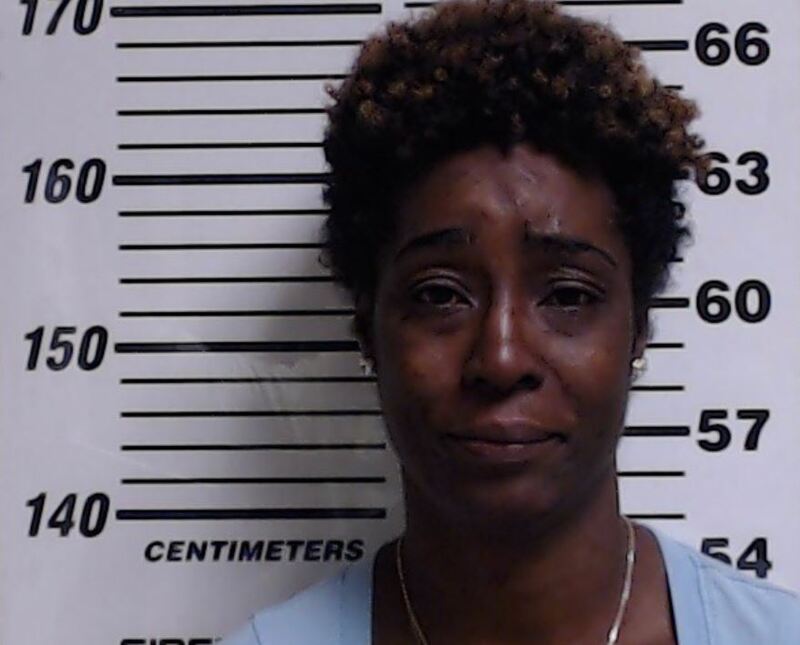 On May 17, 2018 at approximately 6:30 p.m., the Gulfport Police Department arrested 34 year old Erica Chantelle Kelly, of Gulfport, charging her with one count of Leaving the Scene of an Accident Causing Death. On May 17, 2018 Kelly traveled to the Gulfport Police Department and turned herself in for being involved in the accident. Gulfport Detectives interviewed Kelly then contacted Harrison County Justice Court Judge Melvin Ray. Judge Ray set bond at $25,000. Kelly was processed and transported to the Harrison County Adult Detention Center. On May 16, 2018 at 12:53 a.m., the Gulfport Police Department responded to a report of a injured male lying in the roadway in the 400 block of Live Oak Ave. Responding Officers located a 49 year old black male (identity withheld pending family notifications) suffering from critical injuries. The injuries appeared consistent with being struck by a vehicle. He was transported to Memorial Hospital where he succumbed to his injuries. Officers were unable to locate a suspect vehicle. We will update this release as more information develops. This investigation is ongoing. If anyone has information regarding this incident contact the Gulfport Police Department at 228-868-5959. You can also contact Crime Stoppers at www.mscoastcrimestoppers.com or by telephone at (877)787-5898. Class size is limited, click on the link below to apply. Is Gulfport Blue Right For You? Join the Gulfport Police Department. Map crime in your area using this site. Based on NIBRS (National Incident Based Reporting System) Read about NIBRS here. NIBR Statistics are continuously updated which may not be reflected within the current data. Adobe Reader reqiured to view reports. You can download it for free here. 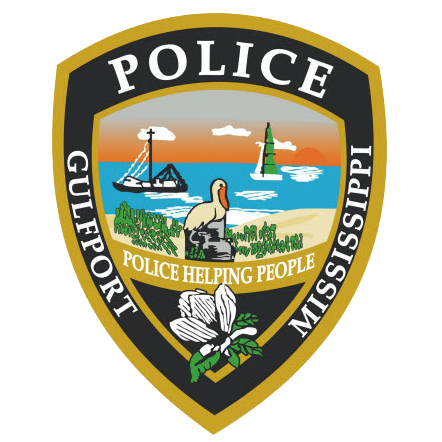 The Gulfport Police Department provides traditional police services to the citizens of Gulfport, MS. The Gulf Coast Beaches, Casino Gaming, Fishing, Golf, The University of Southern Mississippi, William Carey College and the Mississippi Gulf Coast Community College are just some of the area attractions. Sitting on the Mississippi Gulf Coast, the Gulfport Police Department has 167 sworn personnel and 57 civilian staff to serve a population of 71,750 and a daily population of over 144,000.